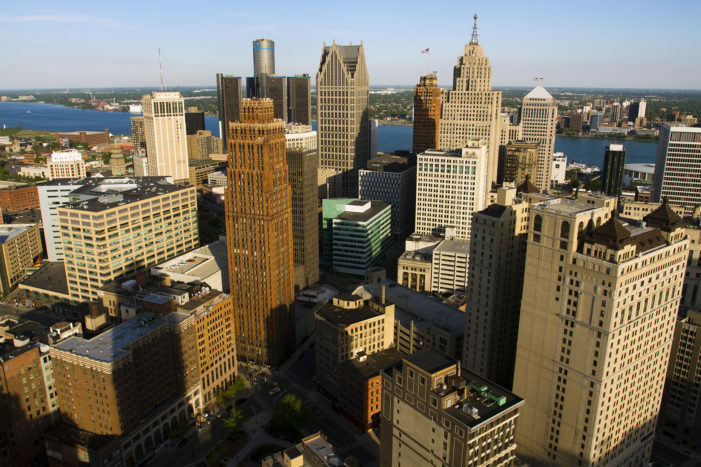 As local newsrooms cut resources for investigative reporting, Motor City Muckraker is increasing its watchdog team to shine a brighter light on corruption, education, poverty, civil rights, criminal justice, health care, immigration and the environment. 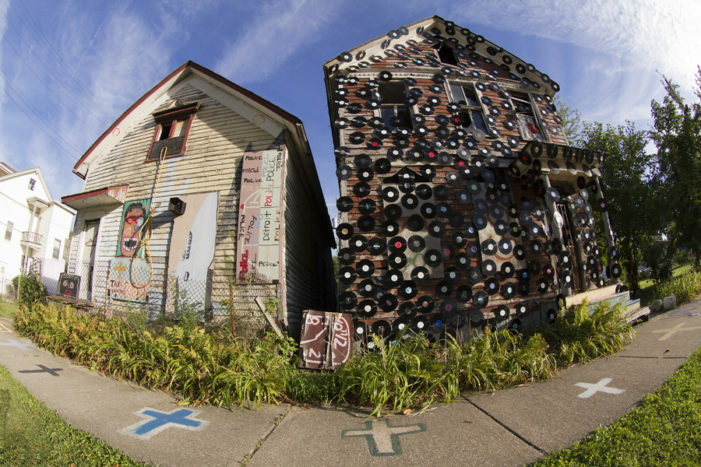 The world-famous Heidelberg Project, which spans across dozens of parcels and attracts as many as 50,000 people a year, owns just four of lots in the area. 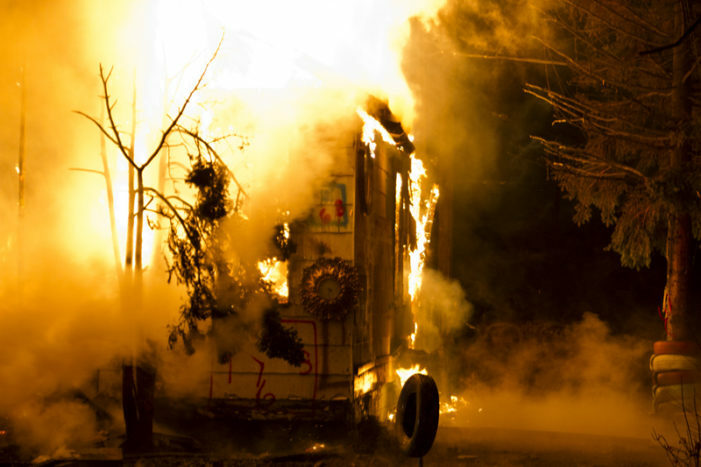 “They are saying a lot to the public, but they haven’t been very cooperative,” a high-level fire official said. 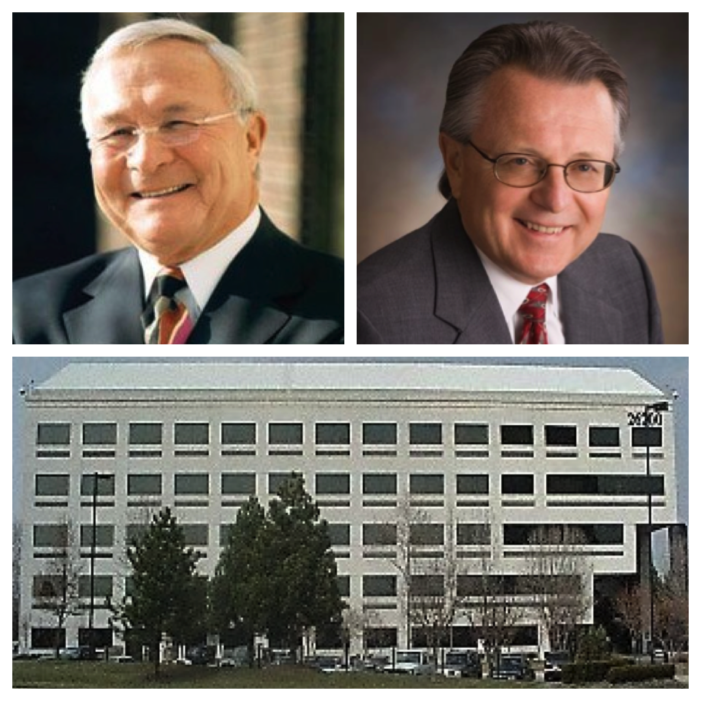 Firm of Patterson’s long-time friend receives county contracts while simultaneously helping Patterson pump millions of dollars into his campaign war chest. The harvest fair fundraiser offers a family-friendly environment later today with entertainment, hayrides, campfire readings and plenty more.